Hands down the best experience I’ve ever had at a doctor's office. Thank you Doctor Padilla! 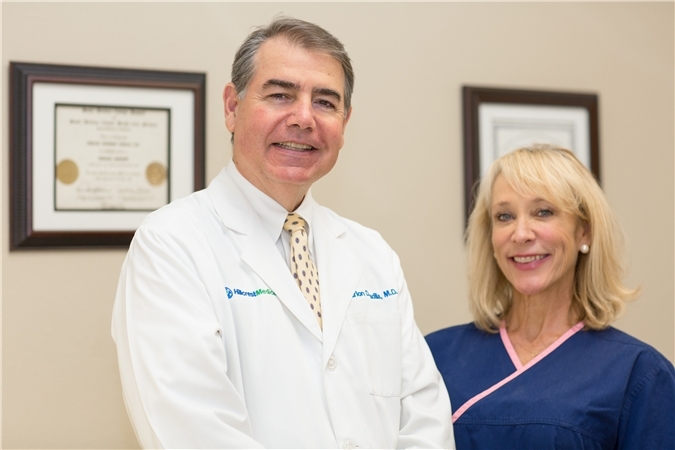 Dr. Padilla is a graduate of University California, Irvine with 34 years of experience practicing medicine. Lauded for his terrific attention to detail and bedside manner, he is a respected member of the medical community. 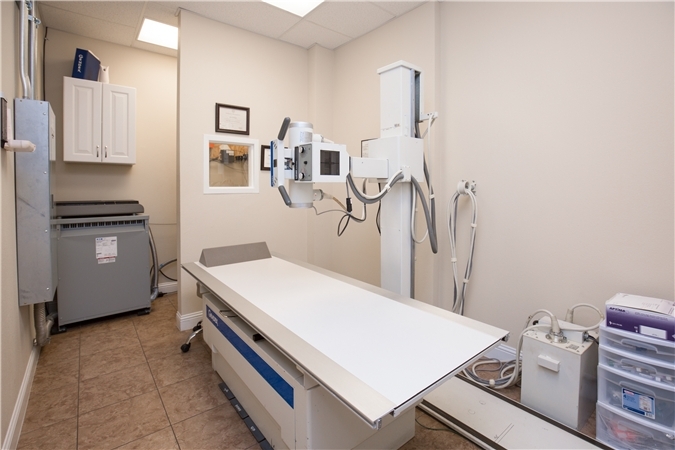 With expert knowledge in disciplines ranging from emergency medicine to cosmetic enhancement, his diverse experience ensures you have the best care, from well practiced hands.